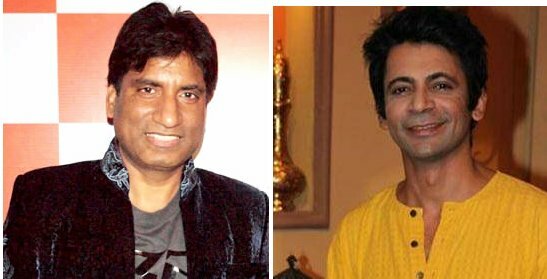 In all probability, Raju Srivastava will play Gutthi in the satirical show ‘Comedy Nights With Kapil’. 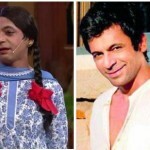 After Sunil Grover’s exit from the show, Raju is approached by the channel to play famous Gutthi and entertain the audience. As per rumours, "Raju ji has been approached by the Colors channel to play Gutthi on the show and he is keen on accepting the offer as he shares good rapport with Kapil, since both were part of another comedy reality series “The Great Indian Laughter Challenge” together. 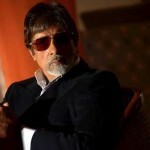 He has also been approached for a new comedy show on Star Plus but he is in favour of Kapil’s show. Raju Srivastava has been entertaining the audience since long. Perhaps he can be the best choice to recreate the charm of Gutthi on show again and add some more humour with his signature comic style. Is Raju a right choice to play hard-core Gutthi. Will he be able to do justice to a Punjbai character. We loved Gutthi’s gidha and Punjabi folk. Let’s hope we get to see the original Gutthi back on track! 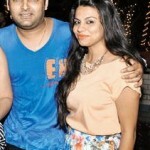 Gutthi of Comedy Nights with Kapil quits the show? First week – Whose nominated?? ?